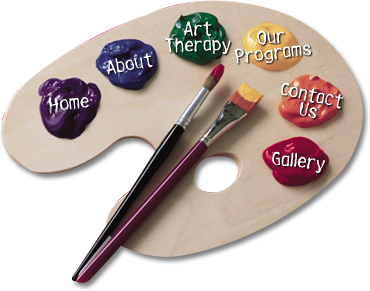 Art Therapy/Creative Expression uses creativity as a means of self-expression and healing. Art Therapy as opposed to a regular art class requires NO artistic skill as the focus is on the creative process rather than the end product. "Where words fail, the language of visual art can be heard more clearly and distinctly. A powerful and effective form of communication, art has increasingly become a therapeutic method for enhancing health and well-being, releasing traumatic experiences, and relieving stress or physical pain."